The Passionate Fools in SA. The Passionate Fools have a gig at the Singing Gallery in McClaren Vale this weekend. and are asking you to help them advertise the gig. 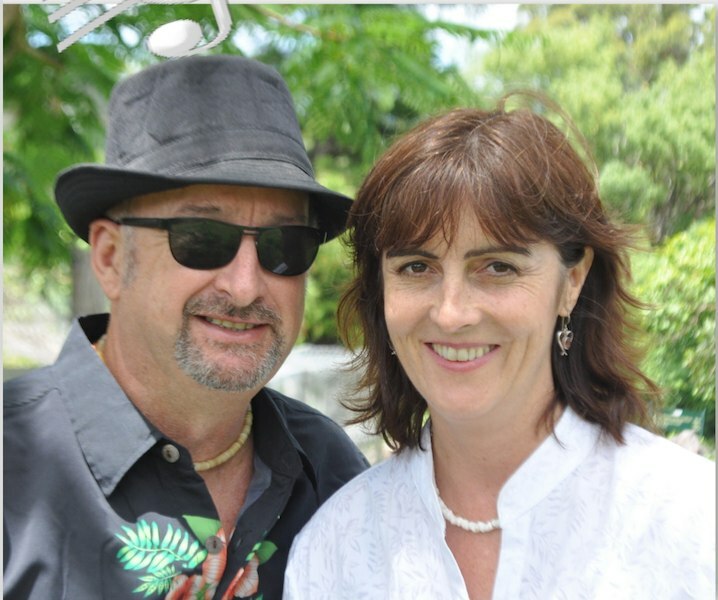 You are invited to join The Passionate Fools: Wendy Jackson and Peter Hisco for a fun-filled evening of acoustic music. With very special guests: Jeri Foreman and Gage Stead along with Hugh and Janet Gordon. The Passionate Fools are teaming up with Jeri Foreman and Gage Stead for one set and then with Hugh and Janet Gordon for the second set. They will then have everyone play together for the closing set. A great night of acoustic music. How to Book: 0413 358 618 or email dave@singinggallery.com.au. The old Congregational Church in McLaren Vale on the Fleurieu Peninsula in South Australia has been bought and transformed in to the Singing Gallery. It is recognised as a unique performance space for acoustic music with local, interstate and overseas performers. It also hosts markets, live theatre, music groups, weddings, festivals.